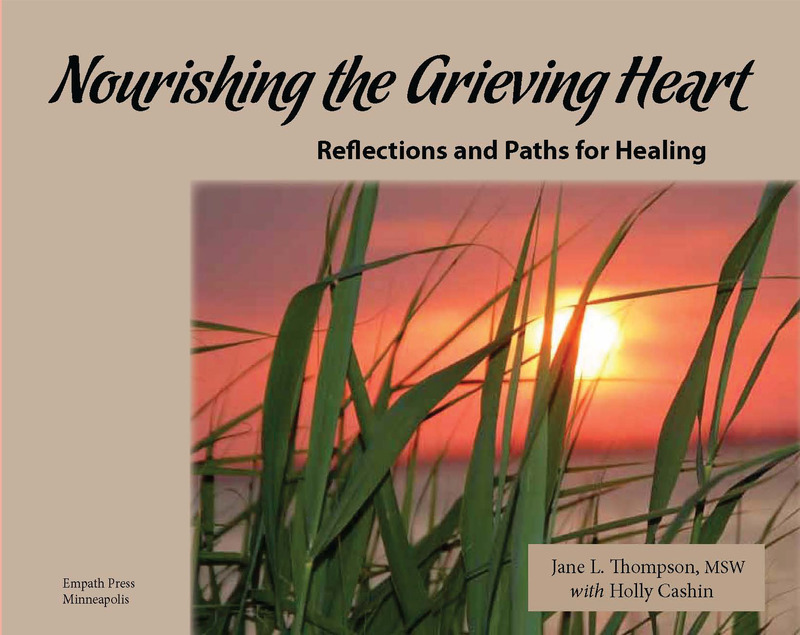 Nourishing the Grieving Heart; Reflections and Paths for Healing provides those confronted with the challenges of grief a rich resource and companion. So many self help books on this topic of grief are like academic lectures, this is worship! This book approaches grief, not so much with an intent to describe, as an intent to facilitate. It is less a lecture on the topography and dynamics of grief than a beautifully expressed guide to rituals for healing grief experience. Nourishing the Grieving Heart: Reflections and Paths for Healing is a loving gift readers will want to come back to again and again. View a preview of some of the reflections.